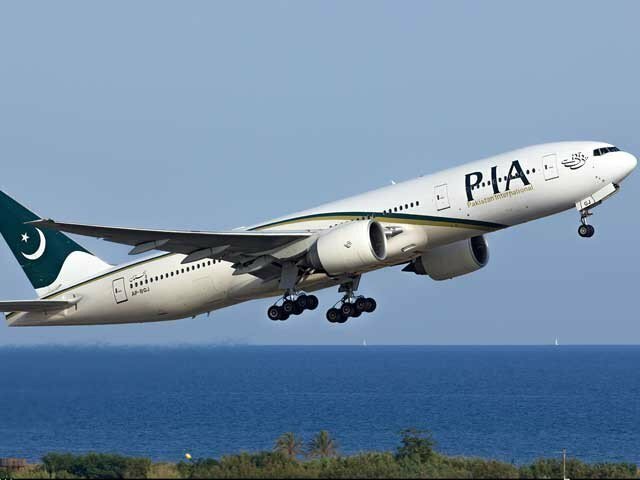 Pakistan International Airline (PIA), on Wednesday, told Prime Minister Imran Khan that a comprehensive business plan for the national carrier would be ready by March end. A detailed briefing was given to the Prime Minister during a meeting attended by Minister for Aviation Muhammad Mian Soomro, Minister for Finance Asad Umar and PIA Chief Executive Officer Air Marshal Arshad Mahmood. During the meeting, the prime minister said that privatization of PIA was not a part of Pakistan Tehreek-e-Insaf’s manifesto, but the government is making reforms in the PIA to save it from recurring losses by turning it into a profit-earning entity. PIA’s CEO informed the prime minister about the progress on the steps taken for the revival of the airline. A detailed briefing was also given about the steps being taken for turning the PIA into a profit-generating organization and removal of the corrupt elements. The Aviation Division secretary briefed the prime minister about the new aviation policy. The prime minister directed that people should be regularly kept informed about the steps being taken for improving PIA’s affairs.